Ray’s Truck Service offers full service heavy duty cargo services throughout their Southern Maine service area. With a fleet of cargo handling equipment, we are prepared for any heavy duty cargo handling, recovery and storage situation. Our fleet includes flatbed trailers, several forklifts, and miscellaneous equipment ready to resolve your cargo situation. 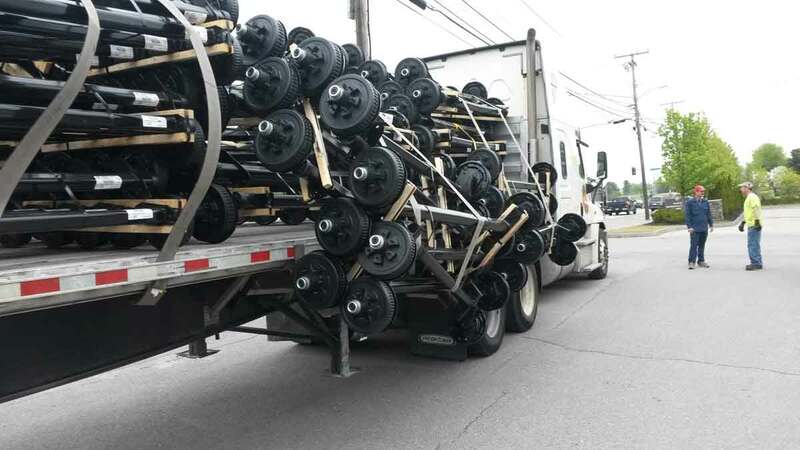 We can provide complete load shifts and load transfers in box and open trailers and offer 24hr services throughout Southern Maine, York County, along the I-95 Maine Turnpike between Portland and Portsmouth, and along Rt. 202, Rt. 112, Rt. 117 and Rt. 1. 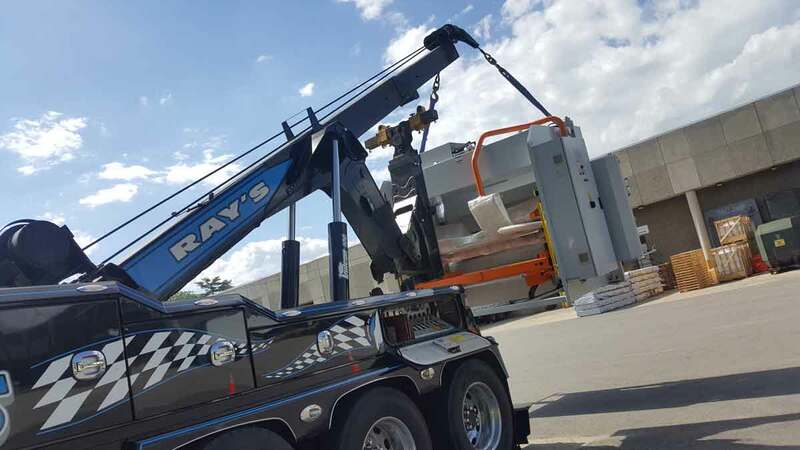 The Ray’s Truck Service team provides 24hr services including load shifts and load transfers throughout Southern Maine, York County, along the I-95 Maine Turnpike between Portland and Portsmouth, and along Rt. 202, Rt. 112, Rt. 117 and Rt. 1. Our team is prepared to shift weight, offload cargo and store cargo for their clients. We provide 24hr cargo services for all types of cargo and material.